This Nature Valley bar is two inches shorter than its box. 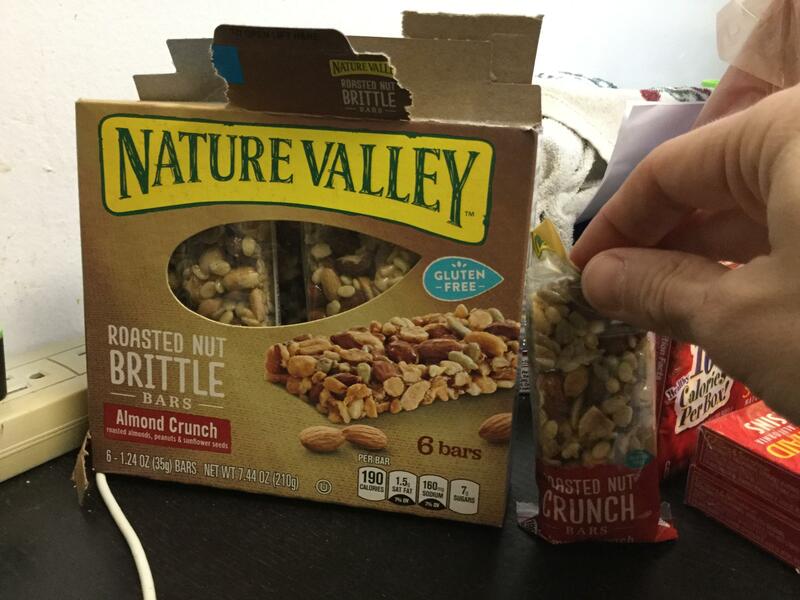 This Nature Valley bar (which is good–peanut brittle) is about two inches shorter than its box. Previous Post: All eight Supreme Court justices unanimously disagreed with Trump’s nominee Neil Gorsuch. Next Post: Interview: NJ-3 constituent on potential trouble at upcoming Republican townhall.